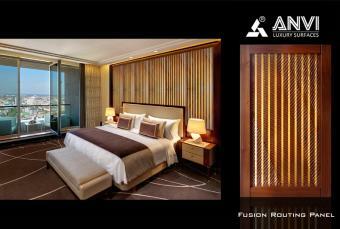 The combination of wood and resin/ polymer in different forms defines Anvi luxury surfaces. 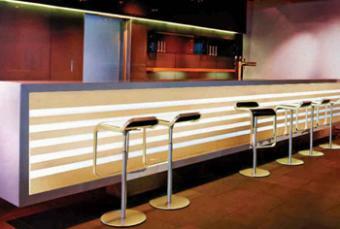 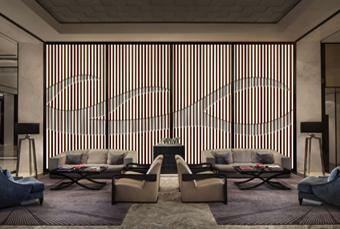 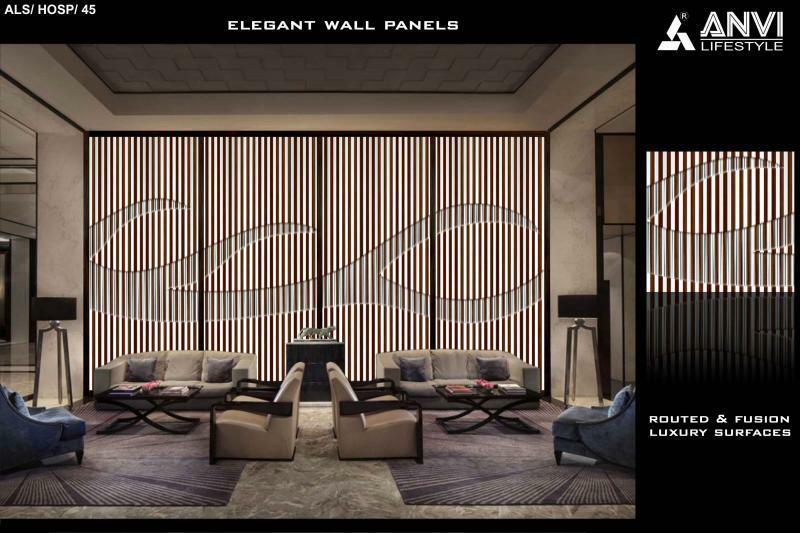 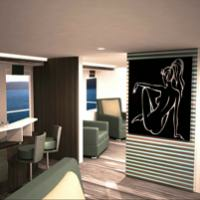 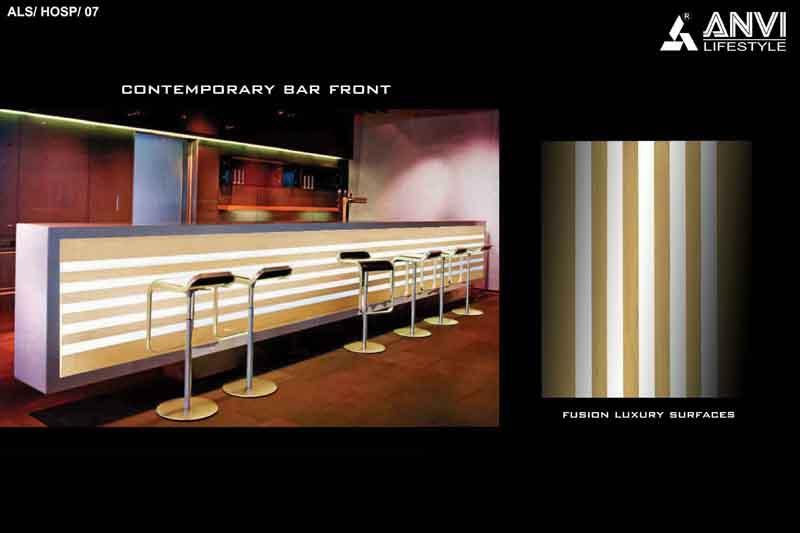 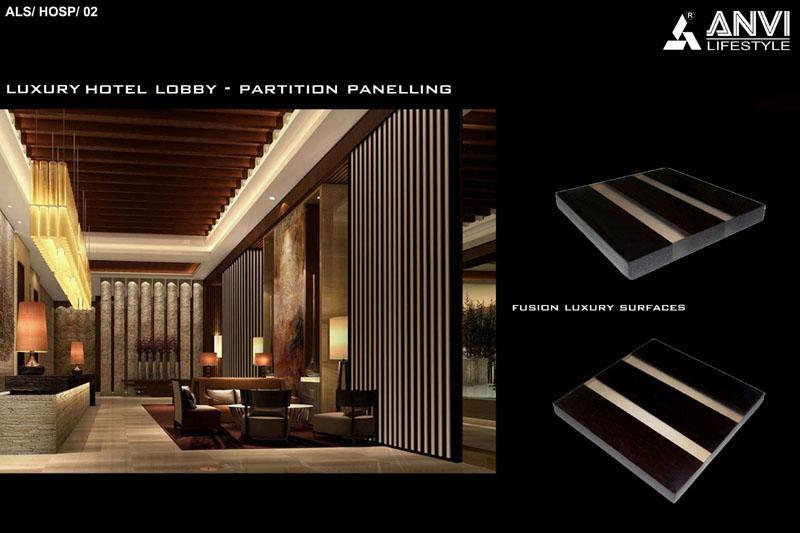 This material suits interiors for all the places, be it for residences, corporate, hospitality or yacht. 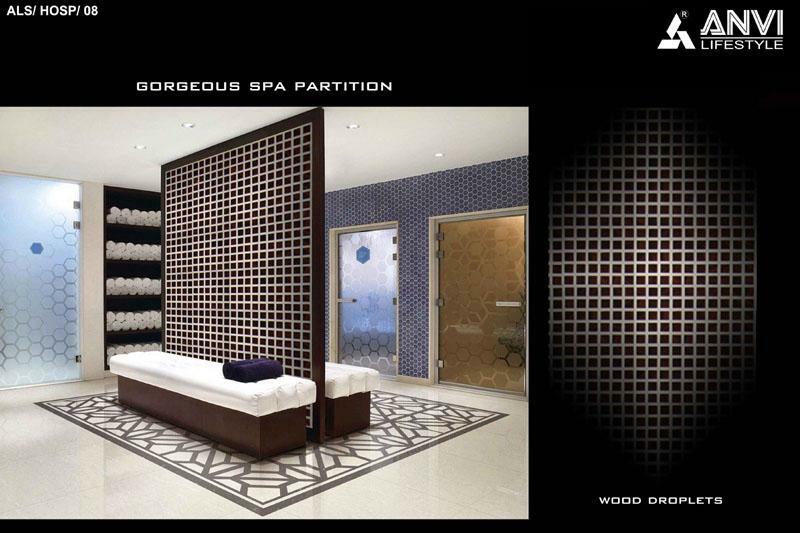 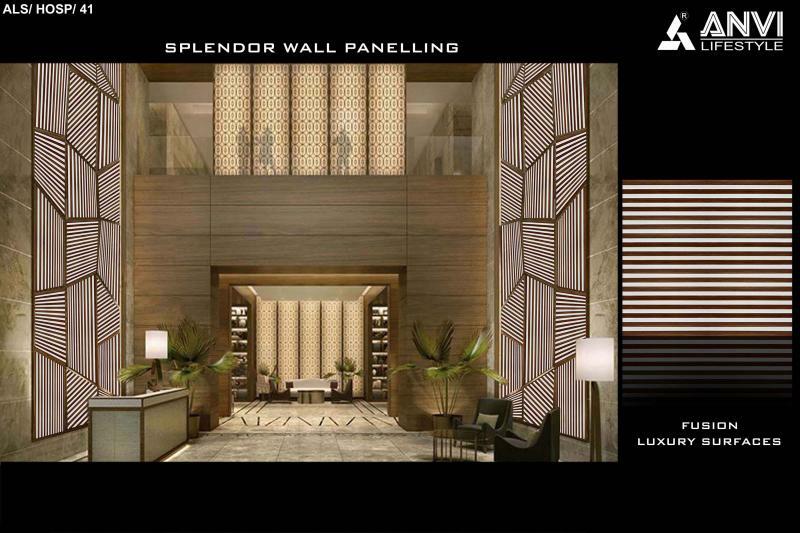 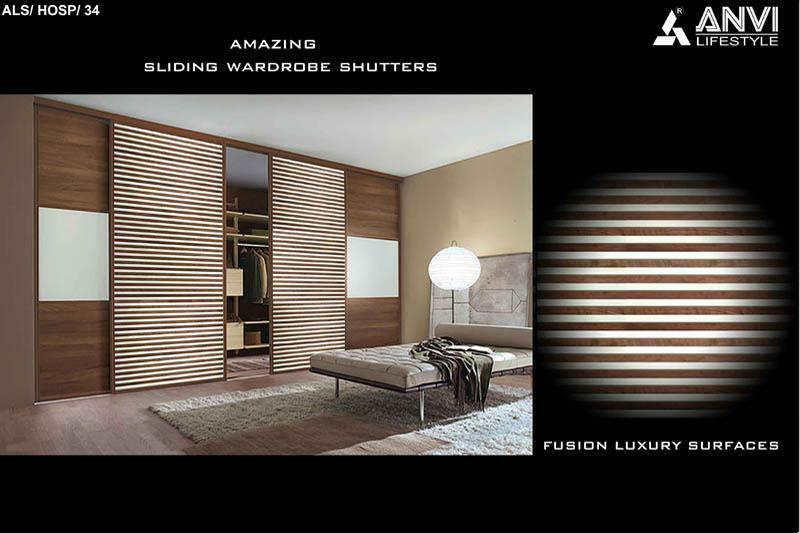 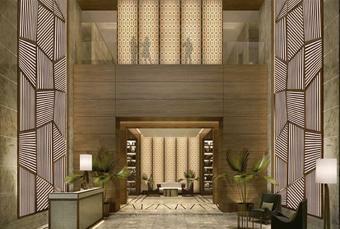 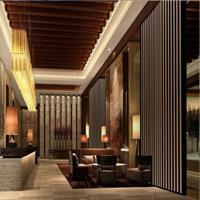 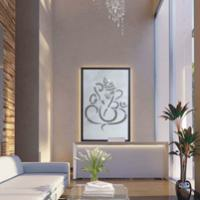 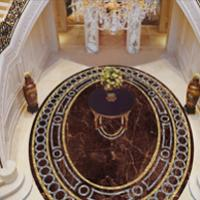 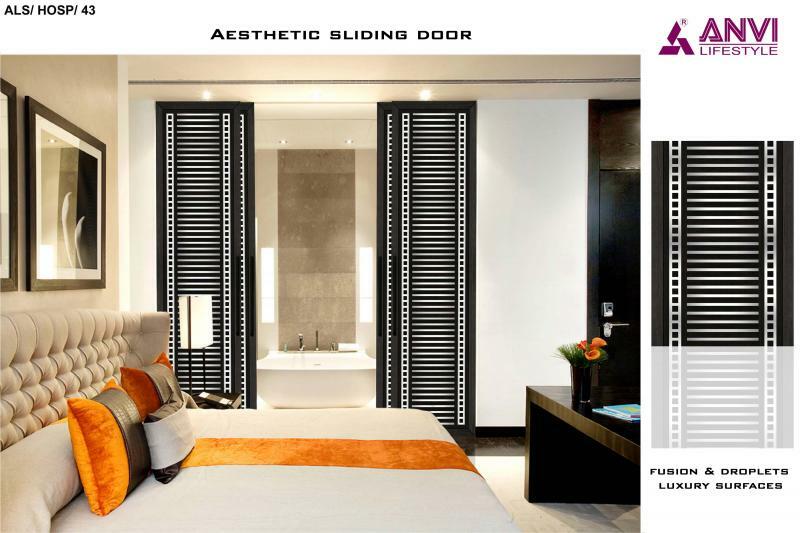 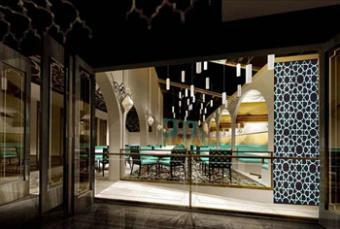 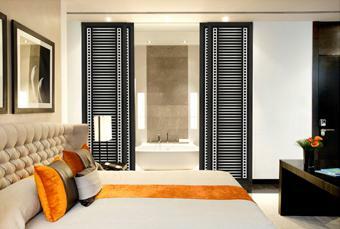 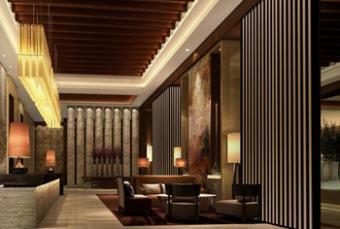 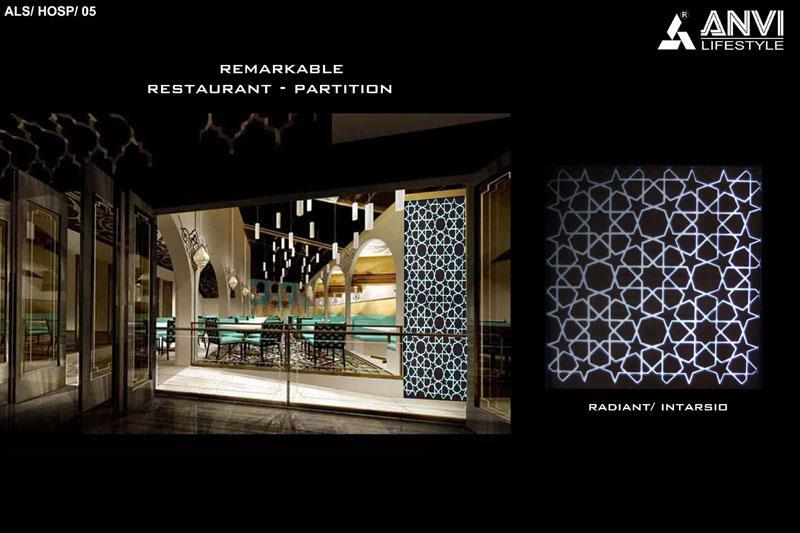 Anvi Luxury Surfaces gives an extraordinary look to the place adding grace and perfection to the interiors. 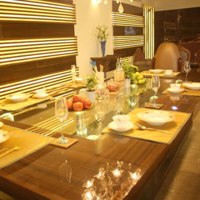 The choices of Fusion /Radiant /Intarsio (refer collections), goes ahead to satisfy all our clientele, whether they have a modern, contemporary or classical taste.